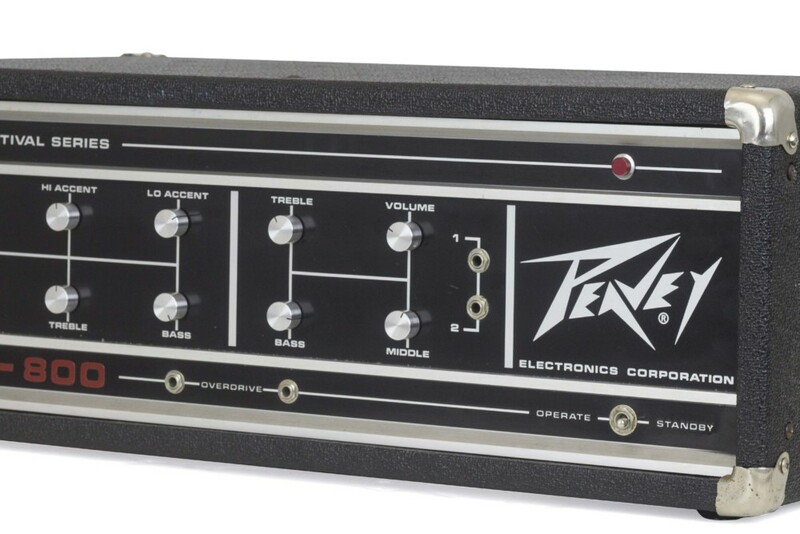 “I have a one of a kind Peavey VTA-800 that was handmade by Hartley Peavey as a prototype only in 1972 – 400-watt tube head 8×6550. It’s the only one ever made,” he shared. Someone from New Jersey posted asking for information about the unit on the Facebook group I run called “Peavey Cvlt“. I had all but given up finding it, as Hartley had been quoted saying he never actually built any. Give us all the specs! 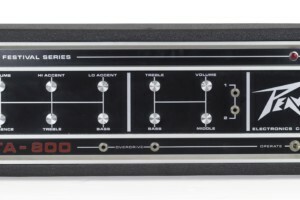 This amp is a one-off, one of a kind, hand-wired and built by Hartley in 1972. 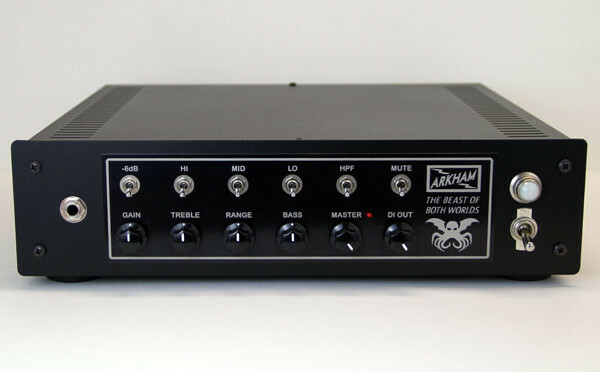 The amp is 400W RMS @ 2 ohm with 4 speaker jacks, with two pairs of 2 ohm stable jacks. 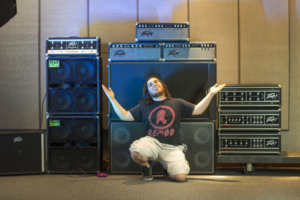 Therefore, the amp is capable of running four 4 ohm cabinets. 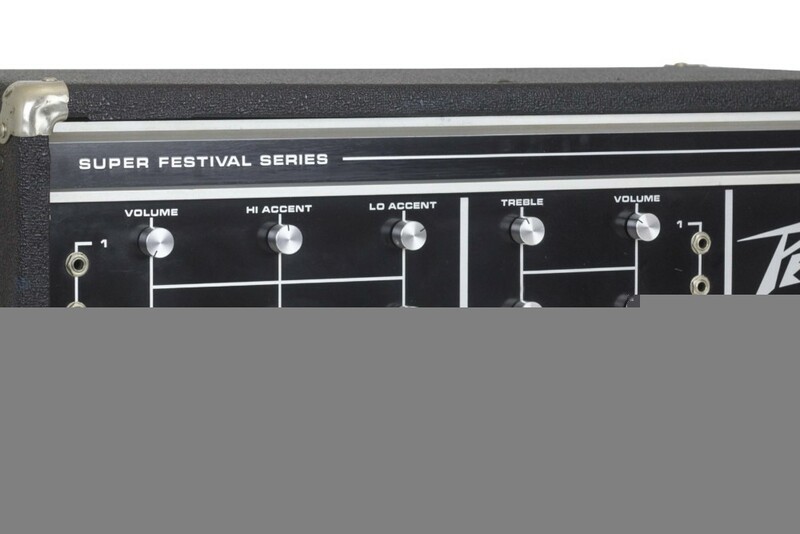 Its headshell is the same size as the rest of the Super Festival Series, as is its preamp circuit. 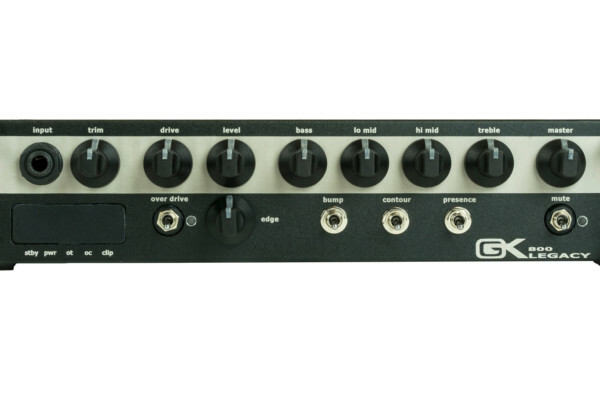 It uses a pair of 6AN8A’s and 12AX7’s in the preamp and uses 8xKT88 (Originally Tung-Sol 6550) tubes. The amp is stereo in that it has a pair of 200-watt power amps, with 4 transformers, causing it to weigh in at a stout 110 pounds. The only non-stock items on the amp are tube replacements. 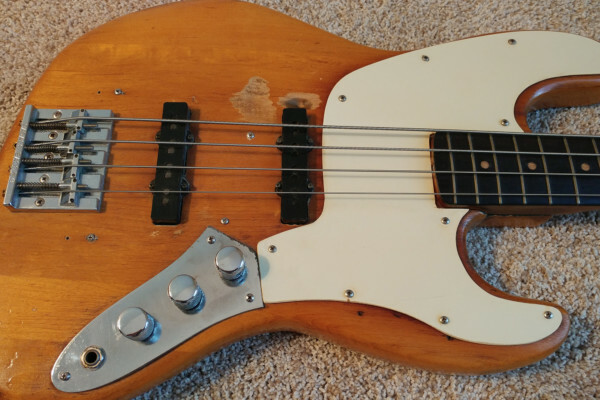 It has the earlier era steel tube handles on each side and has a 6 digit serial number with no prefix; all identifiers of a 1972 Super Festival head. Give us the background on this rare amp. The amp was the stuff of legend. I had asked Hartley a while back if he ever made any of these, to which his response was “no way.” After seeing the photo, I couldn’t believe my eyes. 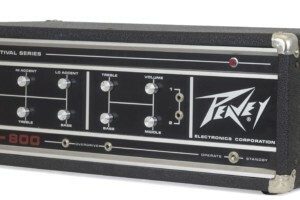 I had the owner open it up and sent photos over to my bud John Fields, who works in Peavey’s Engineering department, who showed it to Hartley. Hartley was shocked and said that he didn’t remember making any, but that was definitely his wiring, so apparently, he did. 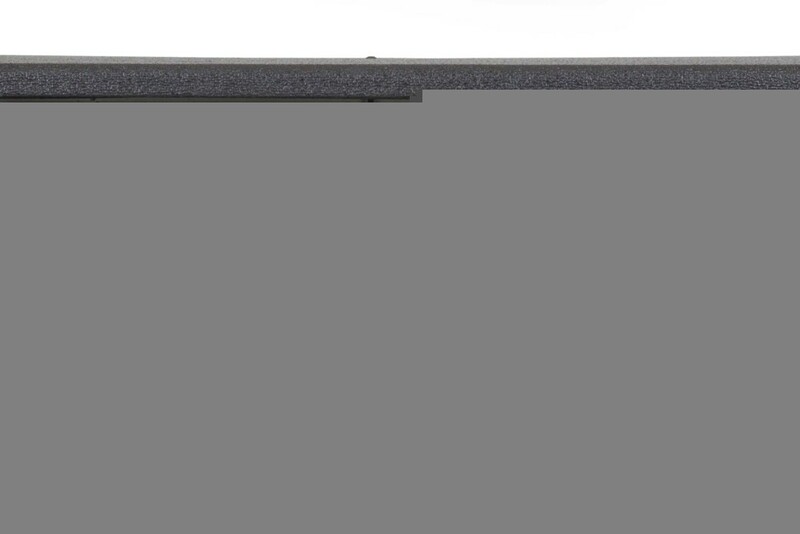 Later, Hartley remembered he did build only one for the 1973 NAMM show, in December of 1972. There is a date stamp inside on the chassis that confirms this as well as a blurry photo in Peavey’s archives of the 1973 NAMM show where you can make out the VTA-800 on top of some cabinets in the background. 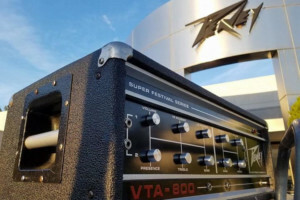 When asked about the amp, Hartley told us that the VTA-800 was built as a “mine is bigger than yours”-type thing in response to Ampeg’s SVT. 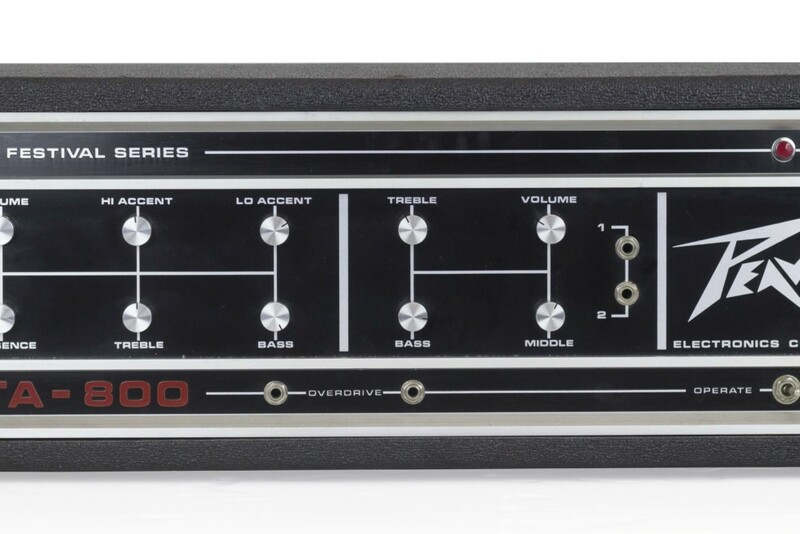 When it was built, it was the most powerful standalone musical instrument amplifier in the world. When I found the amp, and after Hartley saw it, I was invited down to Meridian, MS to have the amp looked over as well as to meet Hartley and generally be a guest down there for a few days. John Fields of the engineering department was my host, and I had the privilege of learning a lot while I was there. One of the most astonishing things about the amp was that initially John and I figured that the amp was a “demo” model designed to work only for NAMM for a few days, not really meant to hold up to a ton of abuse. Once John got to work inside it, we were shocked to find that the amp actually was perfect as is. It just needed a pair of screen resistors and it was good to go. Hartley’s superior craftsmanship showed in the amp, as well as his pride on his face when he saw it for the first time in 44 years. The inside of the faceplate is now signed by Hartley as well as dated with “1969,” which is the year Hartley came up with the idea for the patchable preamp. My band REMOD uses this head as our main head at shows, driving a Sunn 4×15, a Sunn folded 2×15, and a pair of Peavey 412S’s loaded with Scorpion speakers. 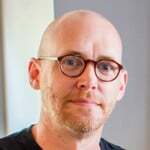 I am 23 and from Bettendorf, Iowa in the Quad Cities region. I play multiple instruments, but currently I’m the drummer and singer in a band called REMOD.